Home ALL	If it is a problem: take action. Josh Phiri is a counsellor working with Gambler’s help and assisting people who are struggling with a variety of issues related to problem gambling. Mr Phiri works with many clients from a multicultural background and as a Kenyan-born Australian, he understands quite well some of the specific challenges that relate to ethnic groups in their Australian context and how to best assist them minimise and/or avoid gambling harm. Josh was interviewed by AMA’s Clyde Sharady. AMA: Apparently gambling is a big problem in Australia, is it? J.P:Yes, it is, it is really big. AMA: Well, how big is it? J.P: Let’s just say that statistics will give us a good idea of how big the problem is. So, gambling is an addiction, it is one of those addictions that people can sustain for a long time without other people realising what is going on. If you are addicted to alcohol or drugs, people can pick that up quickly, but gambling is hidden and that makes it hard to be picked. 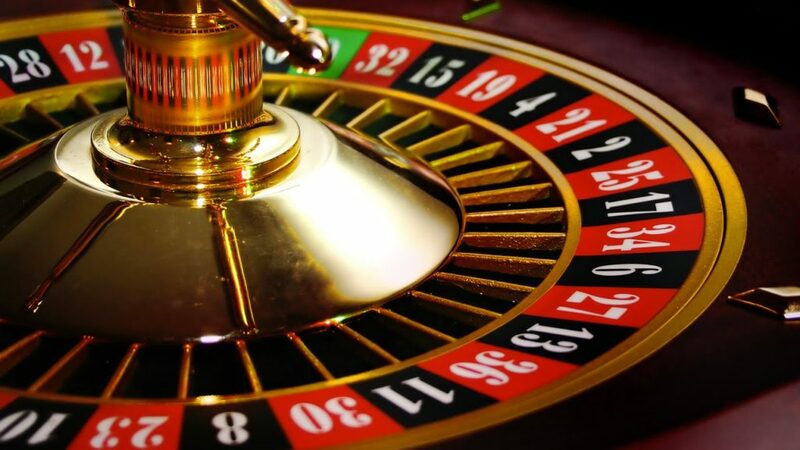 In terms of stats, they show us that in Australia, for example between 2014-2015 the whole entire Australia gambled about 2.1 billion and since then the figures have increased, which indicates more people are getting into gambling. Stats also show that gambling is affecting people from every culture. AMA: I read some place that Australia is number one in the whole world in terms of the amount of money being spent on gambling per capita. Why are so many people appear to be affected by gambling in this country? J.P: well, there is a whole lot of different reasons why people get into gambling. It can be early exposure to gambling, this when they were young and everybody in the family, Dad and Mum gambled, sibling gambled etc. It can also be because of mental health issues, people use gambling as a way of escaping, you may be depressed and you go out there you get into the zone and you kind escape reality for some time. AMA: Is gambling is just like another addiction like Alcohol, except it is a whole lot more expensive? AMA: We understand that gambling doesn’t just affect one specific group of the population, pretty much everybody is affected. Let’s talk about multicultural communities, how are these communities being affected. J.P: there is something that can be done, and if you are reading this, you can do something to help yourself or assist other people you know. If you are staying with a relative or know a friend who is affected by gambling, there is a gambling helpline and you can call the number 1800 858 858. 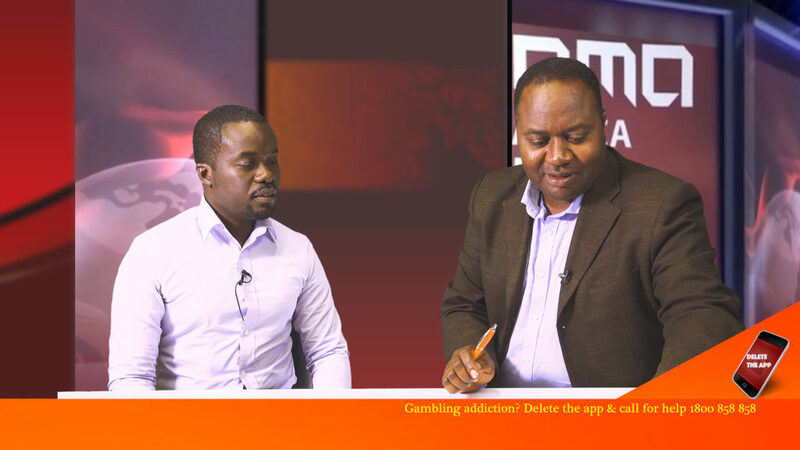 I am aware of the stigmatisation, the shame attached to gambling, but you can call this line and you will get assistance in the area of counselling and also if gambling has caused financial harm you can speak to a financial advisor. There is also a dedicated line for young people 1800 262 376 for under 25 years of age. So, there is definitely something that can be done about it. AMA: can you give us an idea of how are people actually gambling, what do they do, how do they gamble and where they go to engage in gambling activities? J.P: gambling comes in a variety of forms. I will talk about most of the gambling forms in Australia. 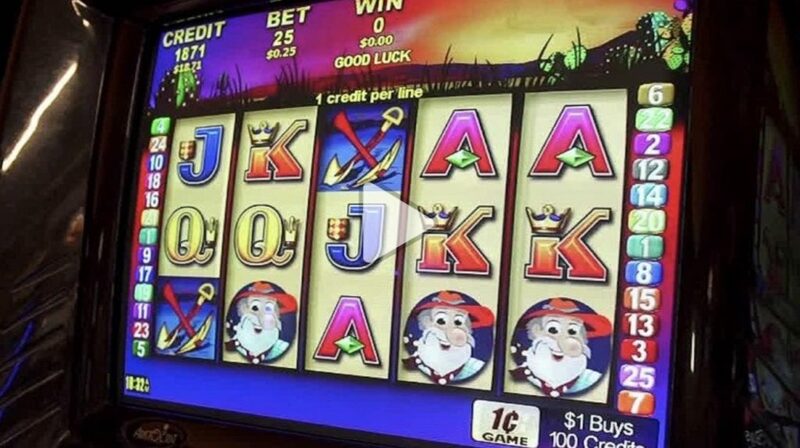 Here, we have poker machines in clubs, betting on horses and greyhounds and for the younger generation they mostly bet online, sitting in their homes or anywhere through an application and betting that way on their mobile phone. 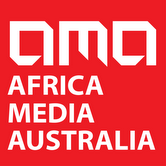 AMA: We are seeing increasingly more aggressive gambling and betting advertisements on television lately. AMA: Why isn’t something being done, given the social impacts of gambling harm, why isn’t the government doing something about this? Josh: it is a big debate, that question has been raised in many places. Shouldn’t the government do something about getting rid of the poker machines or reducing their number? Obviously in our level (gambler’s help), there isn’t much that we can do about that. However, we need to understand that there is a flip side of things, there is a lot of revenue being raised, a lot of employment that is being provided through the industry, it is huge. AMA: Like most addictions, gambling starts with fun before it becomes a problem. What should people watch before it is too late for them to even ask for help anymore? J.P: Good question! There are signs that you can look for to tell you that your gambling is taking a different path, a path of destruction. Some of these signs include: when you spend more time or money than usual and losing more than you could afford to lose. Stress is another sign, when you walk out of gambling venue and you feel very stressed, Financial difficulties, failing to services every day needs, not paying bills, those are the signs that something is going on for you. Like you said before gambling is meant for entertainment, but you find people who tend to overdo it and there is a lot of harm that is done to them. AMA: I suppose that the reason why it becomes a big issue is because people fail to act when it starts becoming a problem. Why don’t people act in a timely manner? J.P: There is a lot of shame that is attached to gambling, as I said before. Stigmatisation, the stigma itself is a deterrent for people to go out there and seek for help, because, I don’t want anybody to know that I am spending money in gambling, it is secret, it is private. There is also the risk for divorce or marriage breakdown. As a counsellor I have seen many people on the verge of divorcing, maybe the husband or wife spent all his or her wages on gambling and things like that. AMA: Do many people from a multicultural background seek counselling? Apparently, counselling isn’t always seen as a good thing in multicultural communities. Josh: Counselling can be an issue in these communities, sometimes it can be perceived as you are going crazy or losing your mind, but in the Australian context, counselling is just getting somebody you can talk to about the struggles you are going through in your life, someone you can trust and be sure that they won’t go out and tell other people about your issues, someone who will facilitate the conversation surrounding your struggles with gambling, someone who will work with you through the process of developing the strategies on how you can quit or stop your addiction, if you this is want you want. That’s all. AMA: It also appears to be the case that most people who have overcome gambling, have been involved in some sort of meaningful activity in the community such as volunteering. Is this correct? AMA: What’s your last message? AMA: My last message is people need to know that gambling is real and it is destroying a lot of peoples’ lives. So, I would advise that people contact the Gambler’s helpline if they are struggling with gambling (call 1800 858 858). 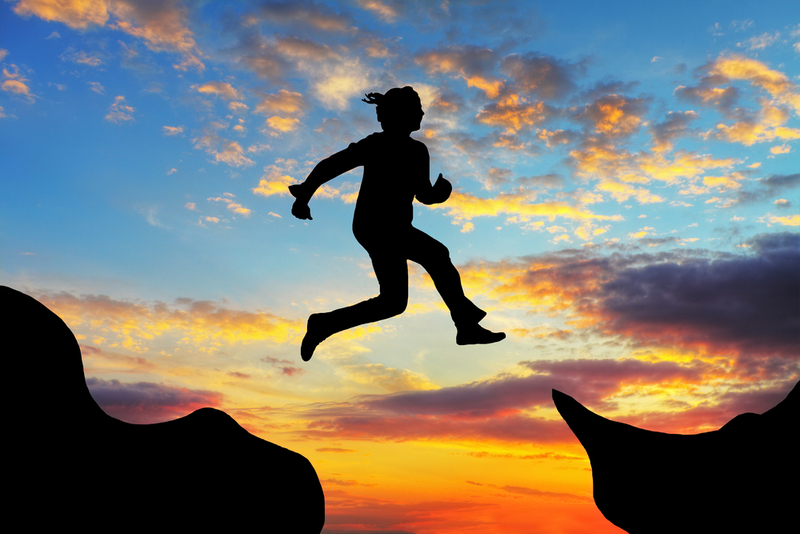 If this addiction is left alone and nothing is done about it, it can get worse and eventually mental health may also become an issue and people even getting suicidal. Statistics show that many people struggling with gambling tend to be suicidal. So, this can be avoided simply by seeking help in a timely manner. If gambling is a problem take action and seek help. This article was produced in partnership with MRC North West Region Inc.